Jacqueline is attending S4 secondary school HVP Gatagara. She used to read well, but when she reached primary five she went blind and started using audios. A project called Internet for Education-Online Audio Library for visual impaired people will convert textbooks into audio files and store them into an online database that will be available to all blind learners. The solution focuses on replacing the current education method based on converting physical books into Braille documents – a process that makes every single page generate ten pages written in Braille language. Braille equipment is also bulky and difficult to use, resulting in a challenge when training a large number of students. Jean Benda Nkurunziza, project manager and coordinator, goes into detail: “The database will be hosted in Gatagara, an institution for disabled persons. 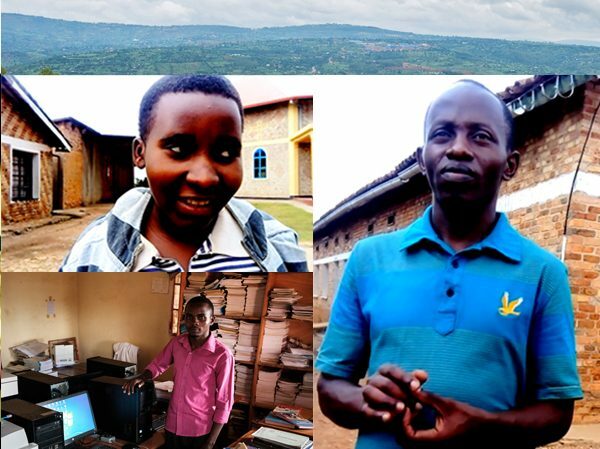 ISOC Rwanda Chapter will ensure to provide access to educational resources through online streaming. Downloading and storing files on smartphones or other audio digital devices will be possible. A new way of providing recorded homework and student tests will be introduced as the project is making progress. What drove you to start this project? 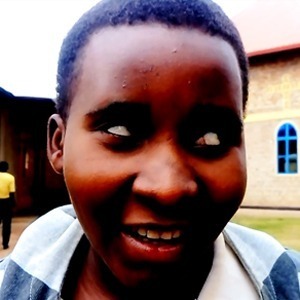 According to a report released in 2012 by the World Health Organization, one out of every 100 people in Rwanda is visually impaired. The current number of visual impaired people is about 400,000. Actually only two schools in the country are specialized in teaching to visually impaired students. Ideally, every district should have a school for the blind to avoid children travelling from one point of the country to the other. Most blind people are not getting jobs because people think they cannot work or operate machines such as a computer. There is an obvious need to help this people using the Internet by providing a database of information that is suitable to their lives. The availability of online educational resources will allow any school to have teaching space for visual impaired pupils and traditional classrooms will turn into digital ones. The entire country will finally find a solution to the lack of special schools. People with visual disability will be introduced to other ways of communication such as voice texting through social media platforms. As a result we will achieve the inclusiveness of blind people in the society and the digital literacy objective. We are working on stakeholder engagement and database development. We are also exploring possibilities using available solutions such as Vimeo platform. The school has started selecting the textbooks that will be digitized. 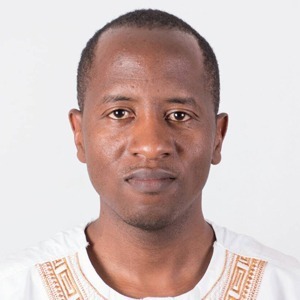 Find out how the Internet can be an enabler of change for the education sector in Africa within the framework of the Global Education Agenda adopted by the United Nations. Radio MENQ. The voice of the visually impaired of Armenia. Barev dzez! You are listening to Radio MENQ. 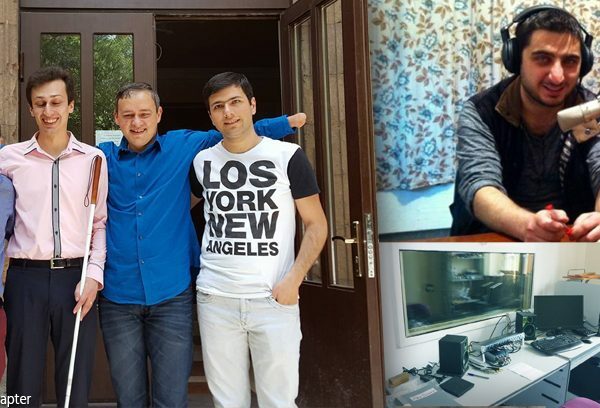 The voice of the visually impaired of Armenia.